A nod to the bracingly and refreshingly cynical Teal Lantern, who has had this as his avatar for a while. 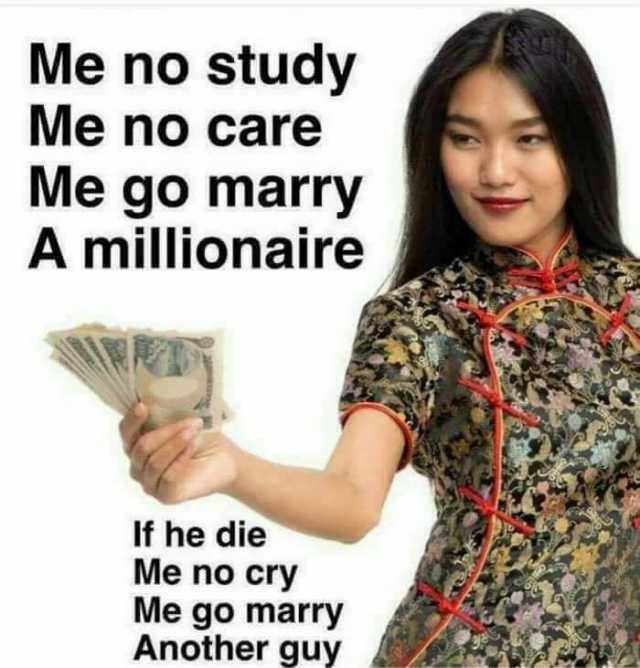 What a millionaire in Vietnamese đồng? Am I a millionaire in the Philippines? How to have business? by Winston » March 23rd, 2010, 8:47 pm » in Business, Finance, Taxes, Investments, Cost of Living, etc. by jamesbond » May 6th, 2018, 2:49 pm » in Business, Finance, Taxes, Investments, Cost of Living, etc.